He will be replacing both current coaches starting with this week’s matches. David “Cop” Roberson will be joining Team Dignitas’ League team as the new head coach starting today for Dig’s game against FlyQuest. He will replace both of the team’s current coaches, Kim Jeong-soo and Park Jae-seok. The goal for the staff change is to improve communication and cohesiveness within the team, Dignitas said in a press release. Poor communication has been a glaring issue for Dignitas this split, so hopefully this change of faces propels the team in the right direction. In the 2016 LCS Summer Split, Cop coached two current members of Dignitas while they were still on Team Apex— Alex “Xpecial” Chu and Lae-Young “Keane” Jang. Before that, Cop had a relatively successful career in the LCS as a player himself. Cop once reigned as the best ADC in the League. When he played for Team Curse from 2011 to 2014, he held the highest KDA in North America at a whopping 8.7. After he left Curse, he stumbled from team to team, including Curse Academy and Team Gravity, but he never seemed to find the same success. 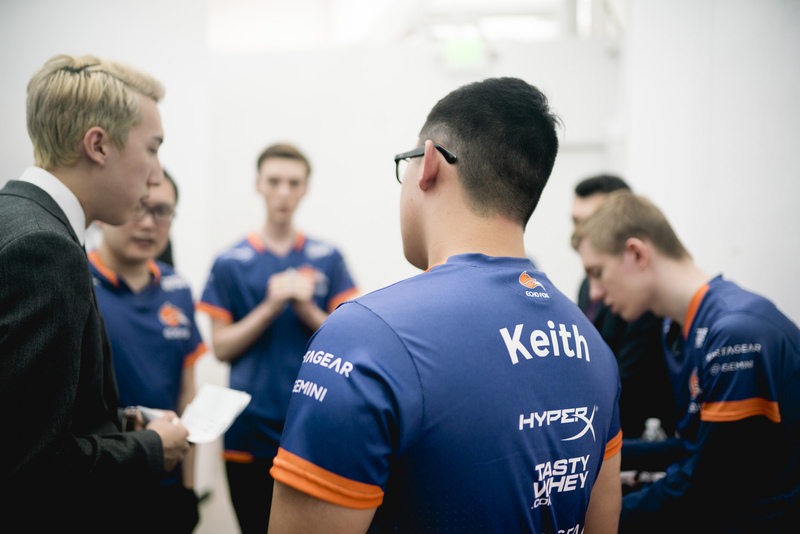 After his run with Gravity, he picked up a position as their coach, and remained with the team even after they sold their LCS spot to Echo Fox. With Cop’s former relationships with two former players and personal LCS experience, this could prove to be a smart move for Dignitas if they ever want to climb near the top of the NA LCS standings. Of course, Echo Fox didn’t do too well under his coaching (they finished the 2016 Spring Split with 6 wins and 12 losses). The struggling Team Dignitas are clearly betting Cop can turn his luck around.